Mike Wilcox (6-3) was set to fight for the Cage Fury Fighting Championships (CFFC) middleweight title on February 16, but the fighter has since been removed from the card following a recent arrest. “The Cowboy” Wilcox, 31, was arrested Jan. 22 in Franklin Township along with Buena Regional High School boys soccer coach Stevan Austino. Wilcox was charged with possession of marijuana with intent to distribute, conspiracy to distribute marijuana, possession of a controlled dangerous substance and additional offenses. Franklin Township police in Gloucester County arrested the men after a two-month long investigation. A search of their vehicles and a home Austino had been staying at in Hammonton turned up 6 pounds of marijuana, 2 pounds of edible marijuana candies and $10,000 in cash. 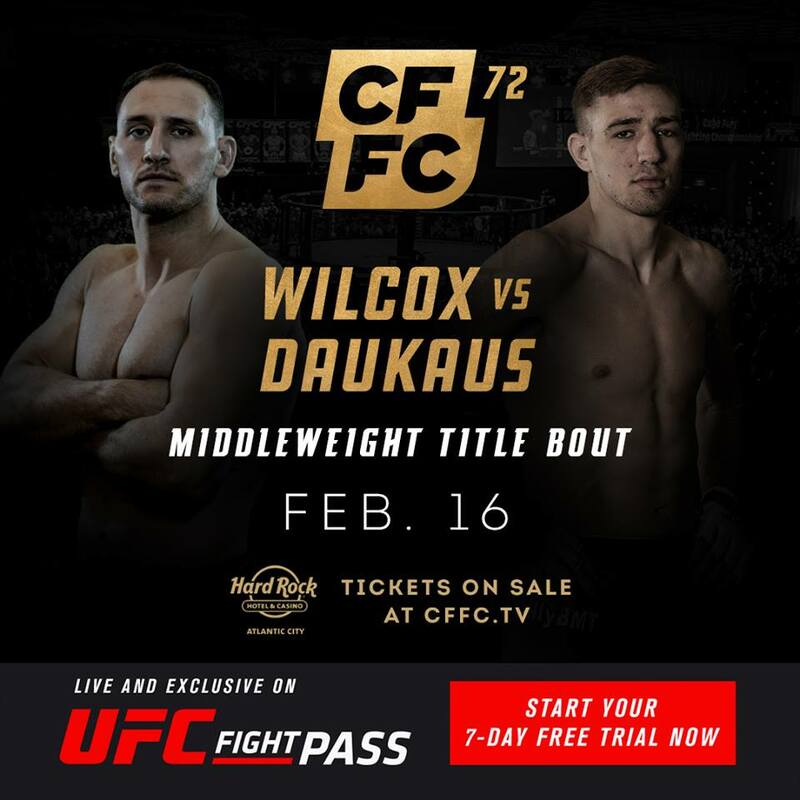 Both men were released on summonses but Wilcox will now be taken out of the CFFC 72 title fight against Kyle Daukaus. “Wilcox is entitled to due process, and the organization will monitor the situation closely moving forward,” CFFC Robert Haydak said in a statement to the Press of Atlantic City. 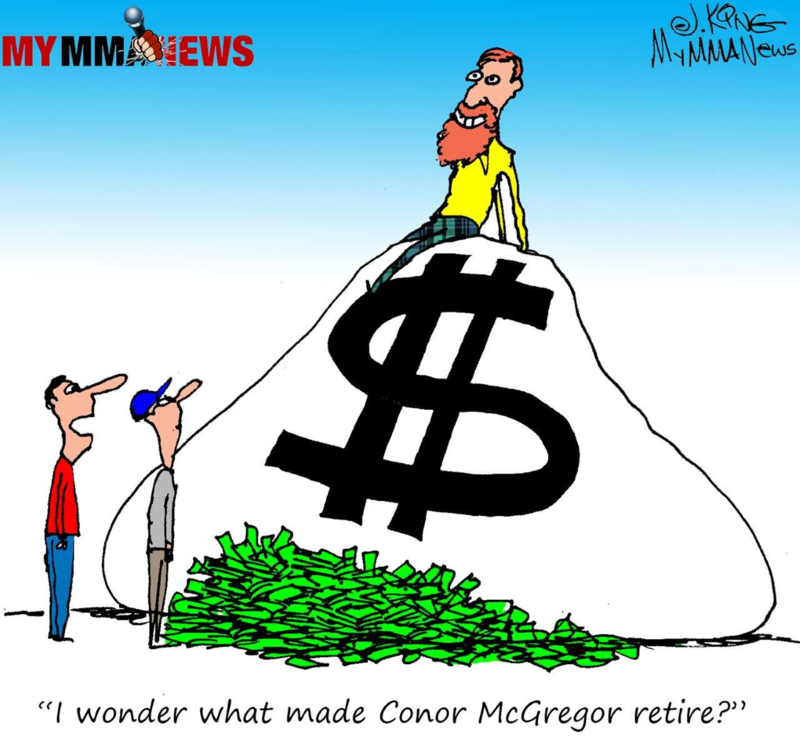 Haydak states that the mixed martial arts promotion is currently looking for a replacement to help keep Daukaus on the card and fight for the organization’s vacant 185-pound title. 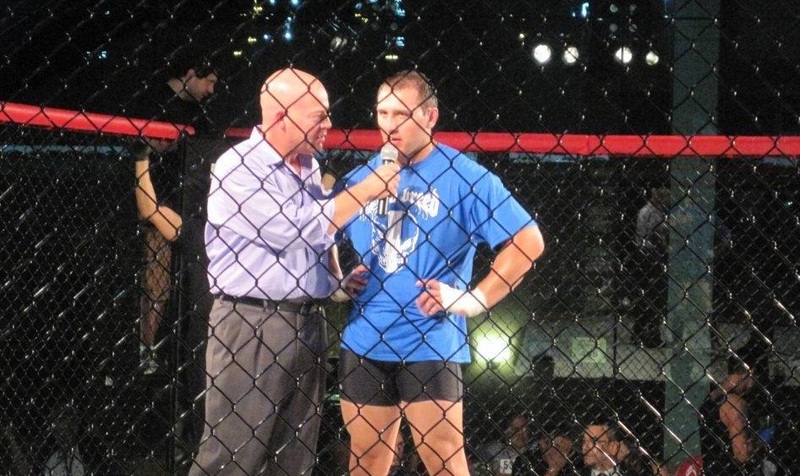 All of nine professional MMA bouts that Wilcox has competed in have been with CFFC. 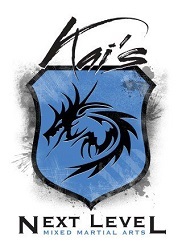 His first fight with the promotion dates back to 2011 at CFFC 12. Wilcox was on a three-fight win street before dropping first round submission loss to Karl Roberson who is now fighting for the UFC. Wilcox bounced back in 2017 with a win over Cristhian Torres but has not competed since. 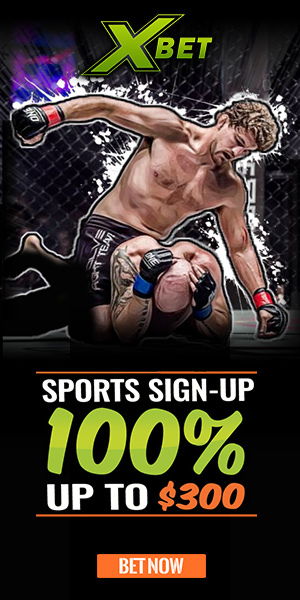 CFFC 72 will stream live on UFC Fight Pass from the Hard Rock Hotel Casino in Atlantic City, New Jersey. The event is headlined by a welterweight title bout between champion Sean Brady and Taj Abdul-Hakim. UPDATE: On Feb. 4, it was announced that former CFFC welterweight champion Jonavin Webb will move up to 185-pounds to challenge Daukaus for the vacant title. If Webb wins, he will be the first fighter to ever win two titles under the CFFC brand.